Lost Dog #Sackville #BeaverBank. Please Share! | Sack-Vegas!!!! Lost Dog #Sackville #BeaverBank. Please Share! ‪Lost dog‬ last seen near Sunnyvale off of Beaver Bank. 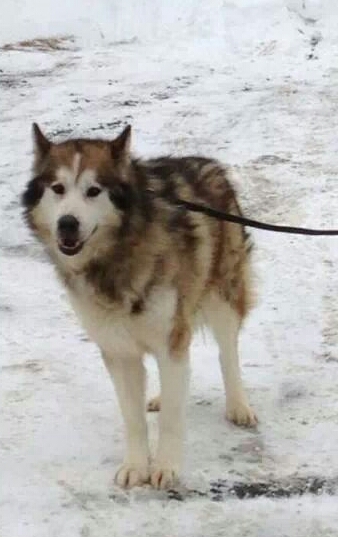 10yr old husky, goes by Gulluk, has a collar, no tags. Please call 999-6720 or 880-2112. Please share. Posted by Sacky on March 9, 2014 in Escaped Sacktown Critters.